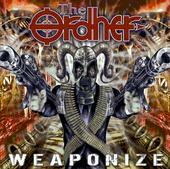 THE ORDHER was created around April ’05, after the end of two big Brazilian acts, REBAELLIUN and NEPHASTH. 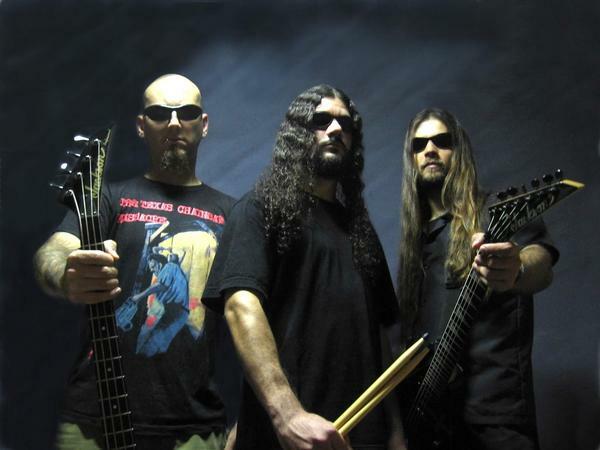 Fabio Lentino (vox/bass), Mauricio Weimar (drums/percussion) and Fabiano Penna (guitars) started the band as a project, which quickly became their main work. Their previous bands had a successful career in the underground Metal scene, with the bands playing European and Brazilian tours (shared the stage with bands such as HATE ETERNAL, CANNIBAL CORPSE, DEICIDE, BEHEMOTH, KRISIUN and VADER…), with albums released and well received among the fans all over the world and a promising future. With the end of these bands, THE ORDHER became reality and their man goal. After a few months only rehearsing and writing stuff, band started to record and produce some music. Between July and August ’06 they recorded their official demo containing 3 songs: “Rise”, “The Poison” and “Father”. The stuff, so called “Promo ‘06”, was widely promoted on the web thru their website www.theordher.com and myspace official page www.myspace.com/theorderextreme , got a good response from the fans all over the world and finally gave the band a 2 albums deal with the American label Unique Leader Records.